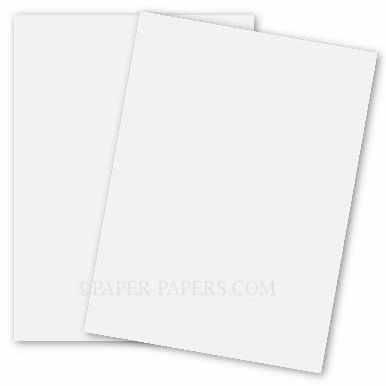 Checkout our popular Ultrawhite Paper - These Soft, luxurious papers inspire great design. A highly refined, traditional text and cover paper, widely chosen by designers for its superb formation, archival quality, and timeless appeal. The paper features three perfectly tuned white shades and a comprehensive selection of weights and finishes. 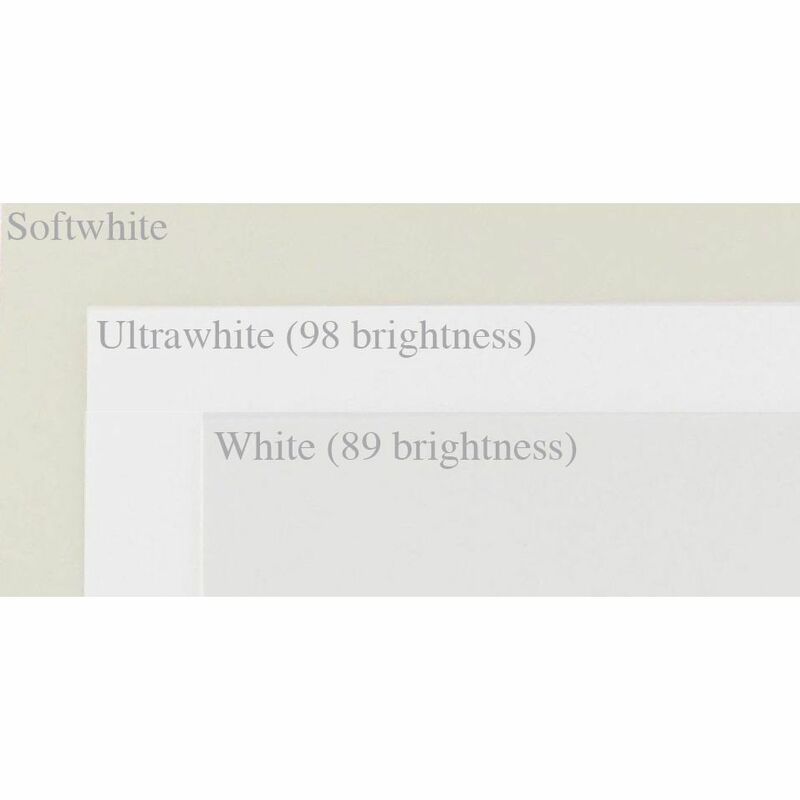 Offering 3 shades: Ultrawhite (98 Bright), White (89 Bright), Softwhite (off-white), all enhanced ink hold out while boasting acid free (archival) || ECF - Elemental Chlorine Free || FSC certified . Find related and matching cardstock, paper and envelopes by jumping to Superfine pages and viewing more selections. 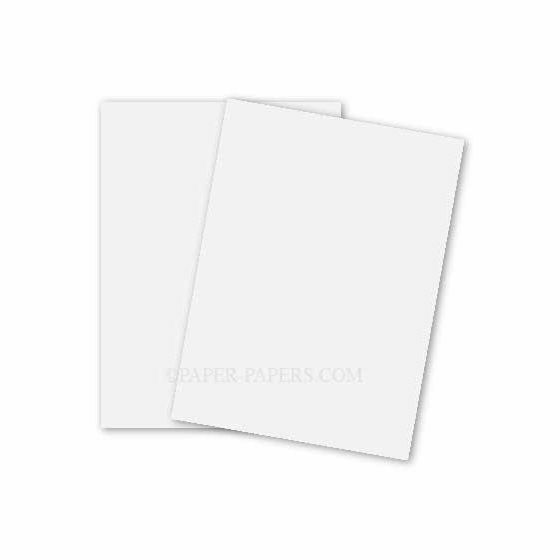 PaperPapers sku: MSF-20-1769 -- This product listing is selling as 250 per package.